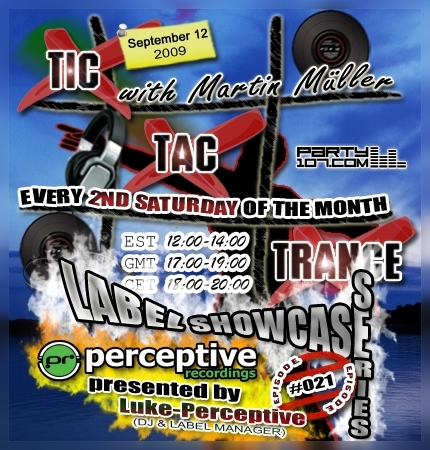 It’s time again for another Label Showcase Series Episode of Tic Tac Trance! Episode #021 will feature an 1 hour exclusive label showcase from Perceptive Recordings, presented by the DJ & Label Manager himself: Luke-Perceptive. You can expect an upfront showcase of the labels’ future releases. In the first hour I’ll present you my current favorite uplifting tunes, including the webvote winner of the previous show! If you’re interested to present your labels’ material, please send me an email. If you’re interested in a replay, please contact me on Facebook.com/TicTacTrance! 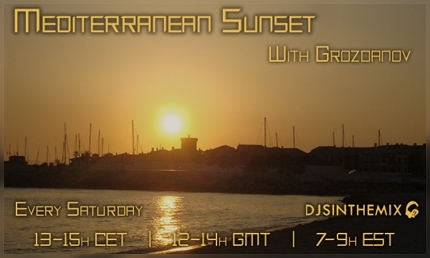 I’m guest on Grozdanov’s radioshow Mediterranean Sunset on Saturday, September 5. The show will start at 13 CET on Djsinthemix.net. My megamix will be a mashup festival, because it features 28 tracks in only 30 Minutes! You’ll be able to tune in with THIS link!